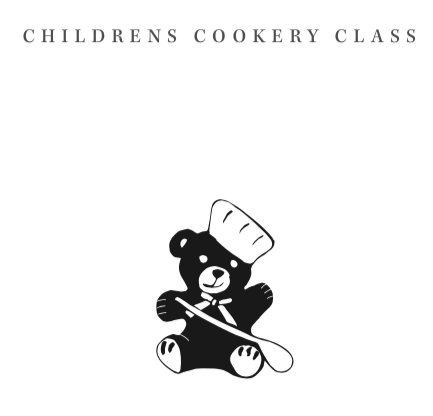 Our series of kids cookery clubs has now finished, but you can still get the delicious Henri le Worm children’s menu with acitivity pages, stickers to collect and the chance to claim a special Grub Club apron. Please ask in the brasserie for deails. We have the answer to boring Saturdays. Perfect for budding chefs, try our new Saturday Cookery Club in Milton Keynes. Book in and one of our BB chefs will teach you how to make your own scrummy dessert. Once you are finished you can enjoy a main, side & drink from our new Henri le Worm kids menu before tucking in to your masterpiece for pud! We’ll even let your parents come along to enjoy some lunch while you get creative! The Saturday Cookery Club costs £5.95 per child. For more info or to book contact the brasserie at Milton Keynes.